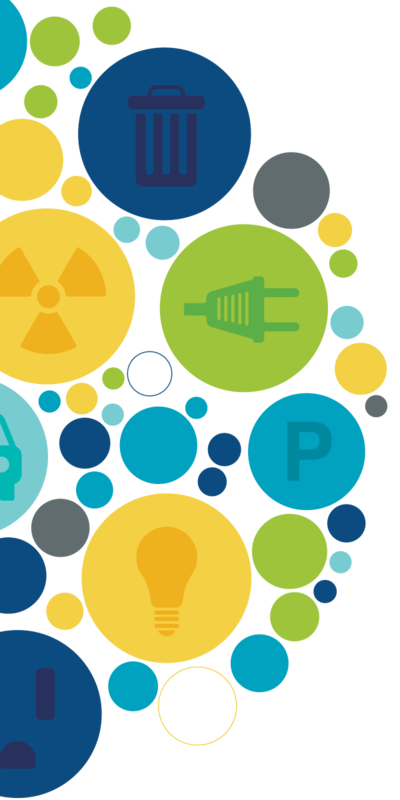 The Internet of Things is revolutionizing building automation and control. Download this industry overview today to find out how. Over the last decade, there has been a big push toward wireless communication protocols for building automation and control—but many of these systems are either too unreliable or too costly. The Internet of Things—specifically low power, wide-area networks (LPWANs)—are pushing building automation and control forward in a new way. 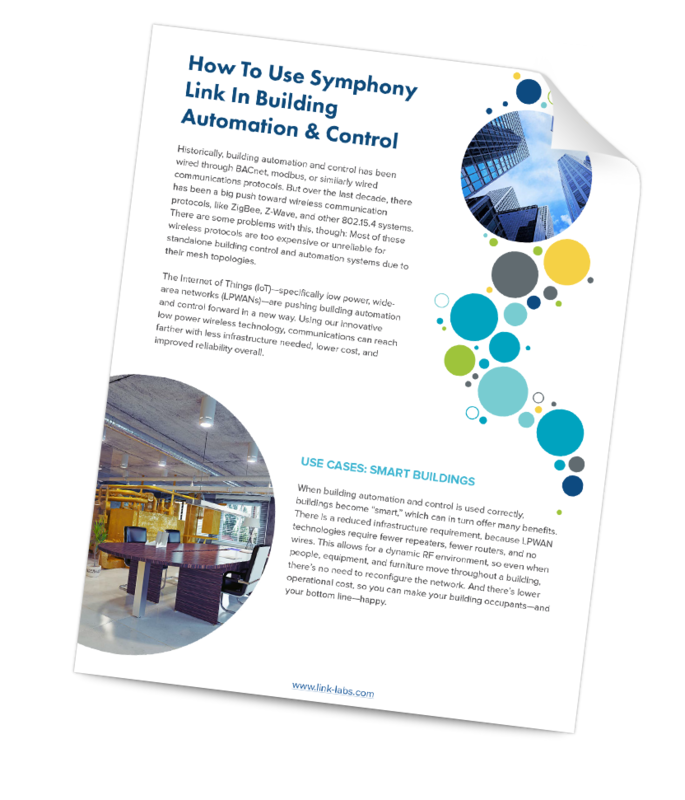 Important use cases for Symphony Link in building automation and control. The many benefits of Symphony Link in building automation and control. The Link Labs products that can help you get started.